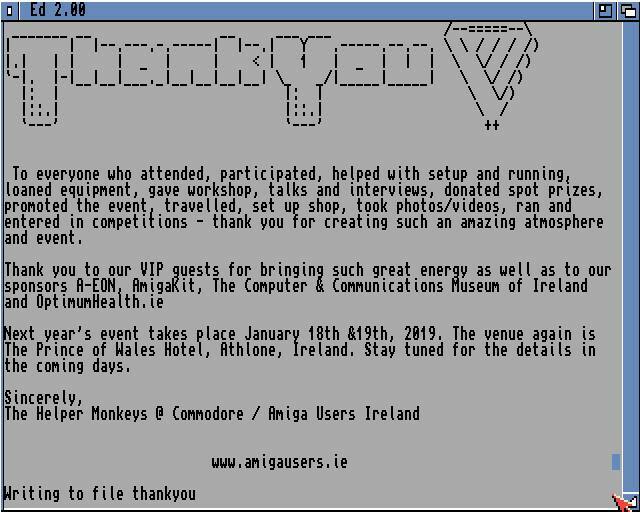 There is something really social about Amiga meetups worldwide. Its like if Amigan’s knows their family. 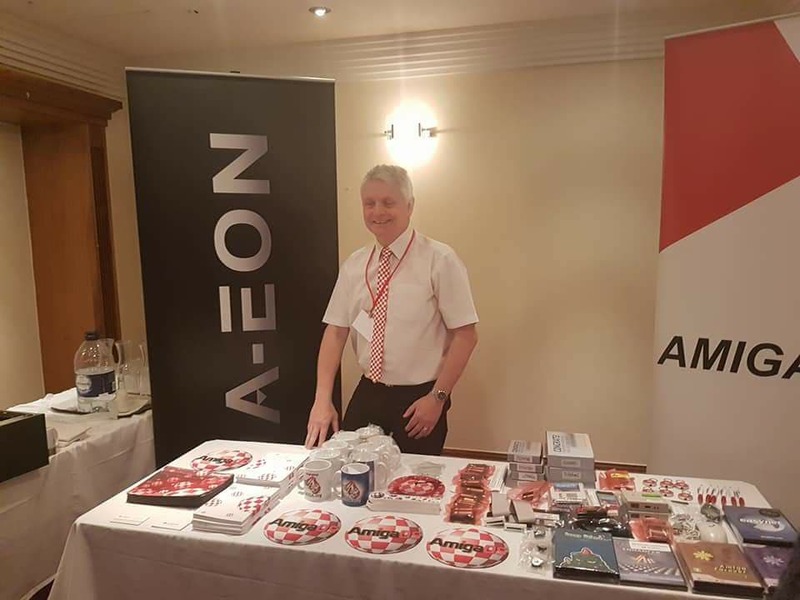 Even if you meet an Amiga user, you feel that hes been your friend all of your life. That’s a bit special and very special for a computer community for sure. 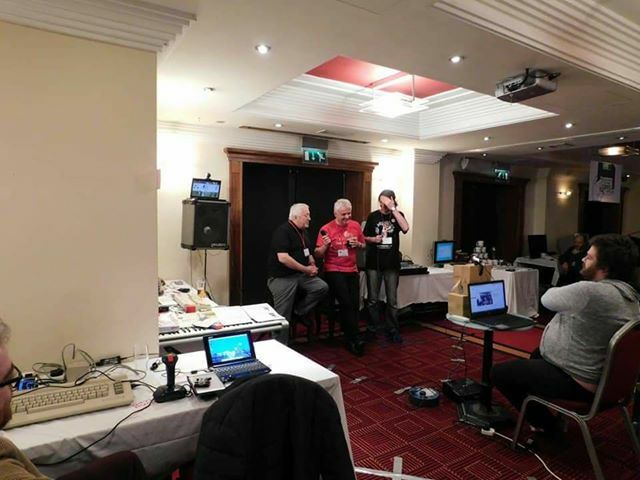 Here we have some nice photos from Amiga Ireland Meetup that happened last weekend. 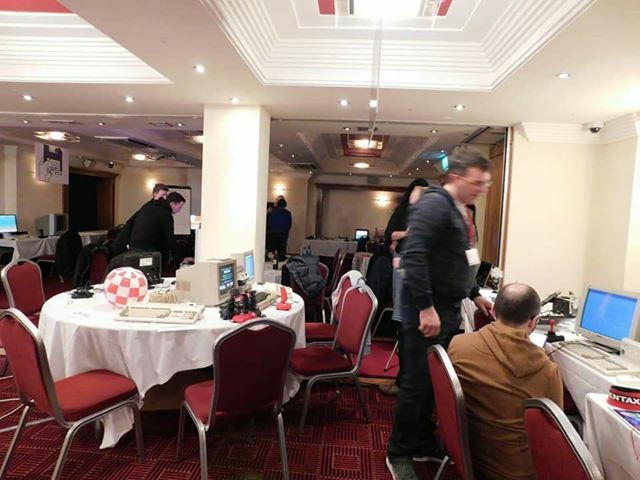 They had workshop’s, gaming competitions. 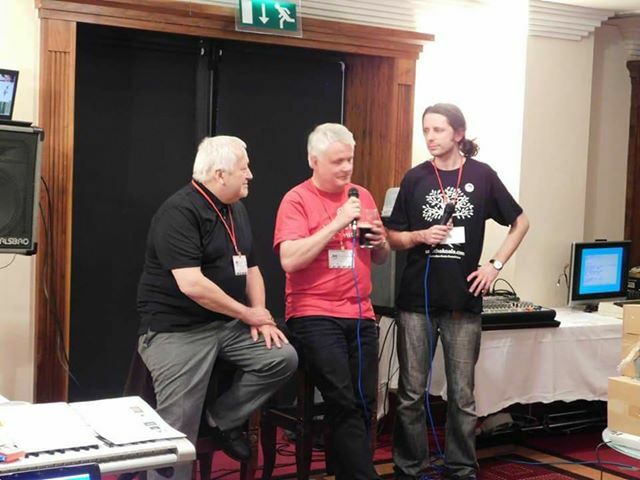 There was also Special guests, demos. New machines on show was also well presented. 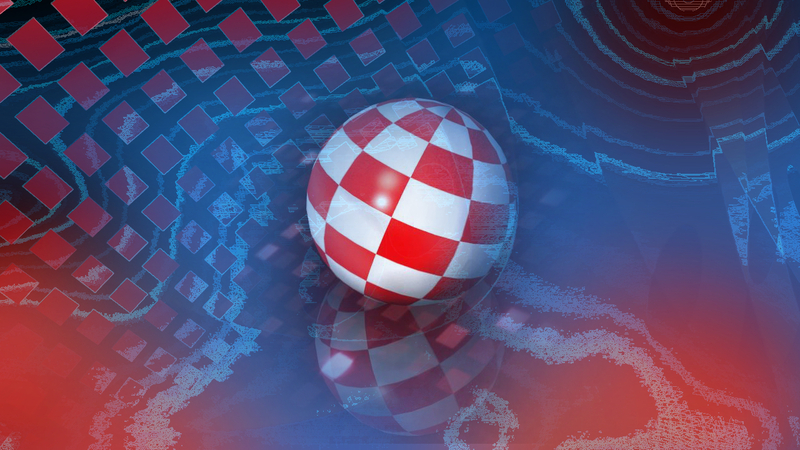 Raspberry pi,s running AmigaOS programs. 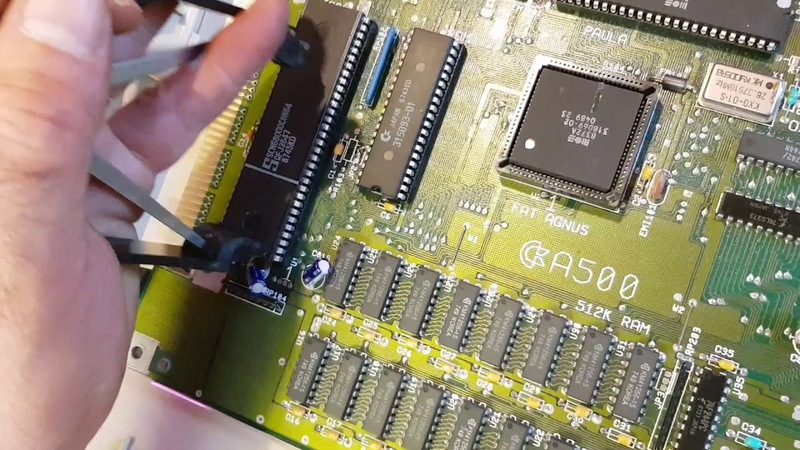 Programming on the Amiga was also a topic too. 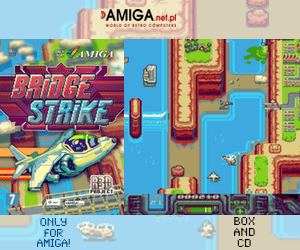 Some new games were also displayed on the show for the Amiga. Everybody enjoyed the two days. 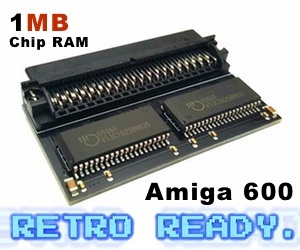 Amiga stores that was on the show had some nice items for sale too. 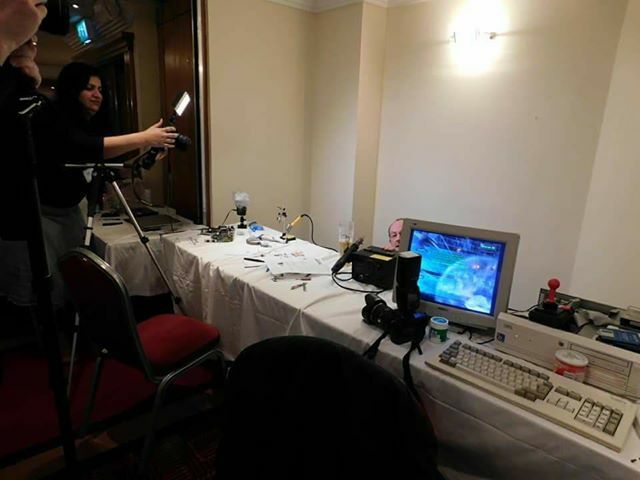 In a few days we will get a full report regarding this Amiga event, but for now enjoy all of the images that was sent to Amitopia. If everything goes right, Amitopia plans to join this event next year. We would love to experience Ireland at the same time. It is for sure a country that we know is in Europe, but a country that we haven’t been to at all. So, we hope to see you there next year. As seen from the images. 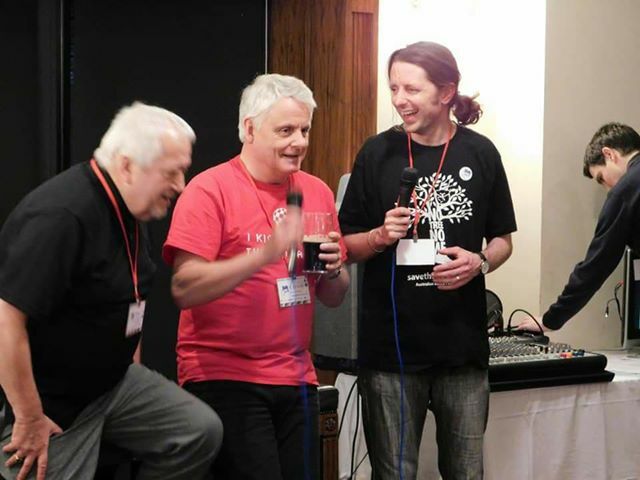 You can spot Trevor Dickinson from A-EON, David Pleasance from FriendUp and Michael from Cloanto. Thanks for the coverage – glad to hear you’ll make it next time!